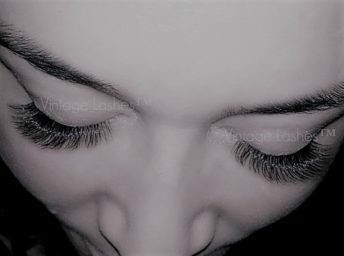 Eyelash Extensions including Xtreme Lashes are semi-permanent eyelash extensions composed of single strands of synthetic eyelashes. They are virtually weightless and curved to replicate your natural eyelash. 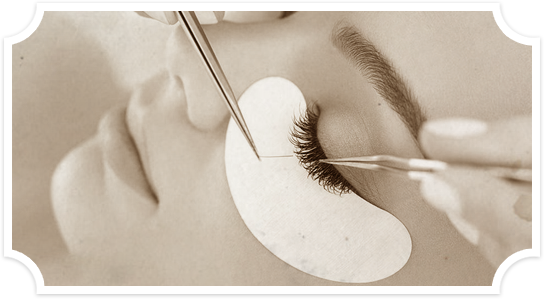 Eye lashes extensions are applied directly to your individual natural eyelashes, one at a time about 1 mm out from the lash line. Nothing touches your skin. The lash is adhered to your natural lash with a very tiny droplet of lash adhesive. 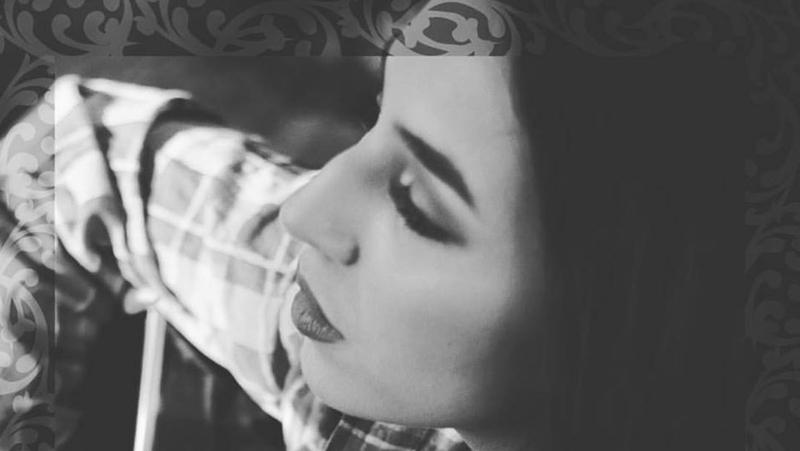 The result is long-lasting and natural looking to bring out your natural beauty. 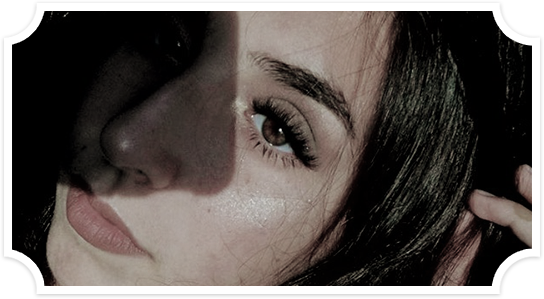 The above photo shows baby fine natural lashes we don’t want to cause damage. 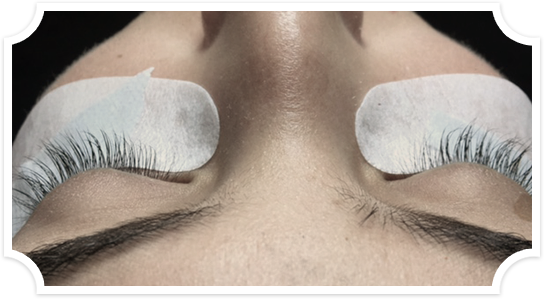 We select the best weight and length and have several different curvatures, thickness to choose from to create the perfect eyelash extensions! Extensions offer hundreds of looks and varieties, including various lengths, thicknesses, curvatures & colors, with endless design options.